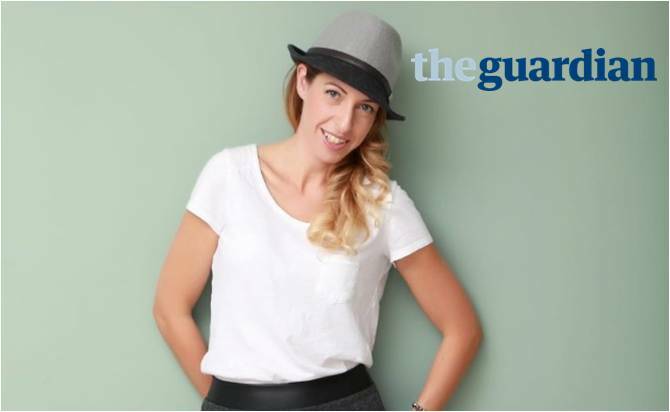 Lady Wimbledon’s column for the Wimbledon Guardian, 21st September 2017. What are your thoughts? 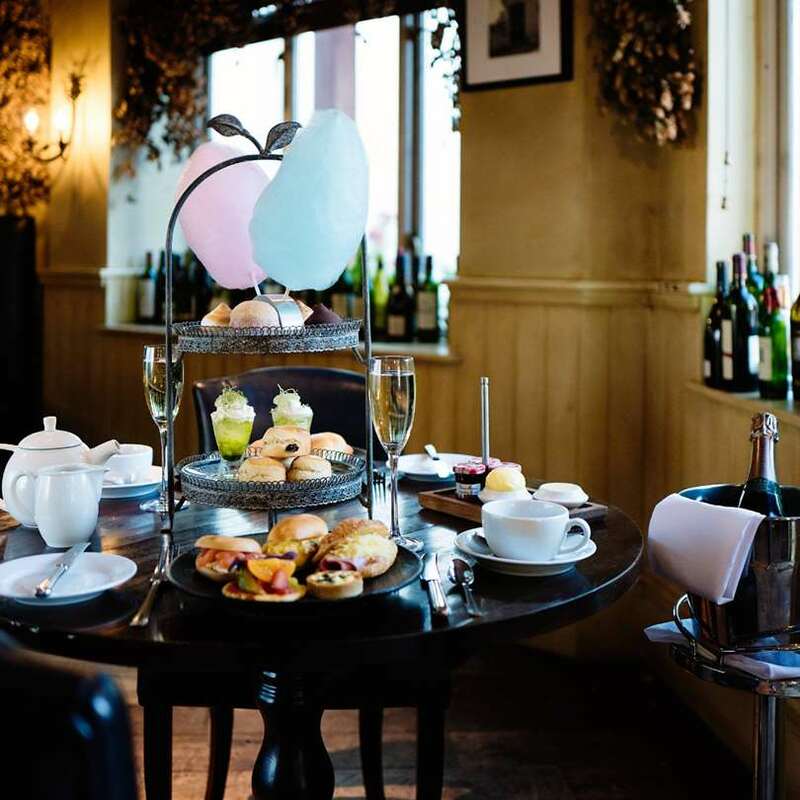 Tweet @LadyWimbledon with your own #WimbledonHot suggestions for a chance to WIN a champagne afternoon tea for two at Hotel du Vin - Cannizaro House. “People always ask me, ‘How can you have three kids and run three companies?’, and I say ‘Because I used to be a primary school teacher’,” says Sandra Nardi. 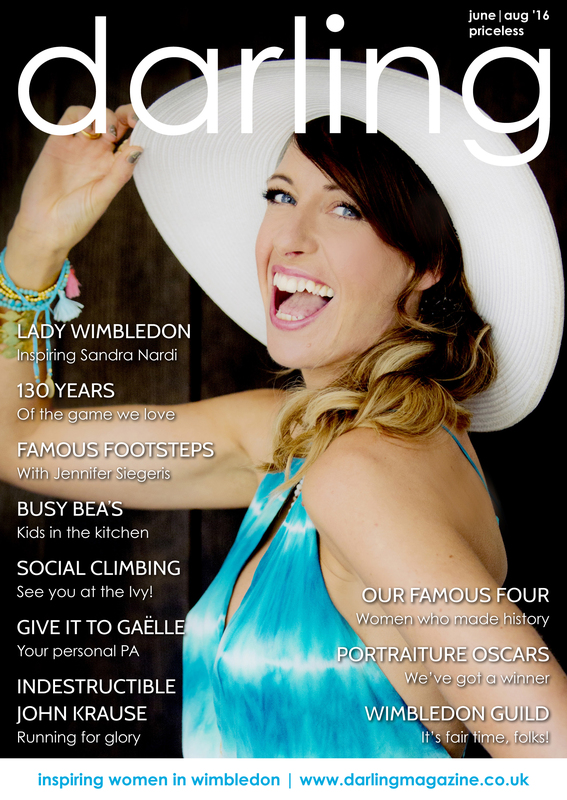 The entrepreneur now runs PR firm Bombshell Consultancy, Parent Education Consultancy (providing support and advice to parents), and Lady Wimbledon, an online lifestyle magazine for south-west London. The Wimbledon Tennis Championships were always going to create a buzz around us, but nothing prepared us for the events, parties, media and clients knocking on our door. 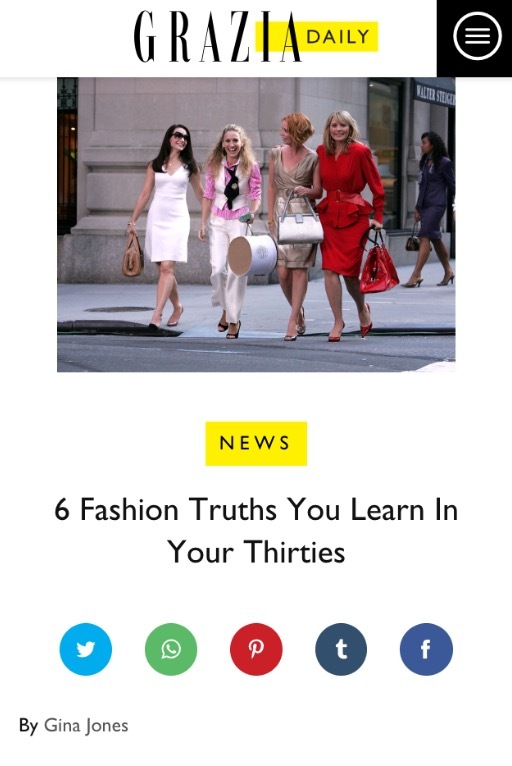 Take note fashionistas! 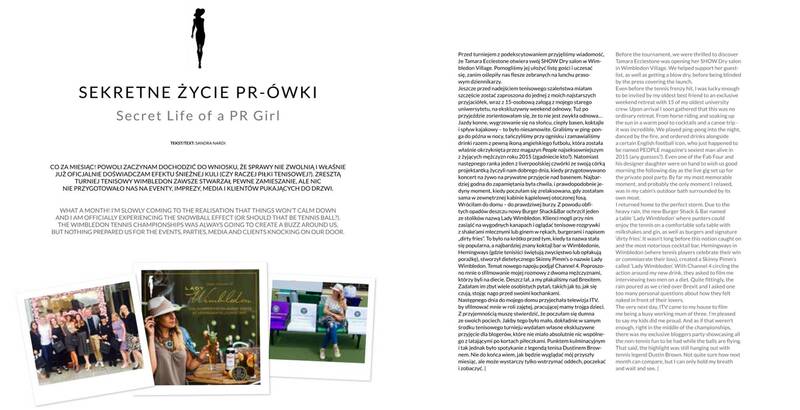 Lady Wimbledon was featured in Grazia Daily's '6 Fashion Truths You Learn In Your Thirties' by Gina Jones. Six inspirational bloggers were asked for their best tips - from simplicity and buying less to taking risks and making statements.